If you want to become a master at cake decorating, you will need training and practice. Once you have mastered cake decorating you could become famous in the cake making industry. If you are a creative person you could go far when it comes to cake decorating. Even a person who is new to cake decorating you want your cake to look beautiful. My mother just made a cake and frosted it, she may have added sprinkles, and she wrote a happy birthday message with icing. Those were our cakes, they may not have been well decorated, but they were tasty. This article will give you ideas and tips to make your cake look much better than Mom used to make. When you make the cake, be sure that the batter is level in the pan before you place it in the oven. Check the cake at 20 minute intervals to make sure the cake is baking evenly, if you find one side of the cake is higher than the other, you should turn the pan around so it will rise evenly. If you find that your cake baked with one side higher, use a knife to even it. You should do this while the cake is warm. The cake should be cooled for at least a day before you even think about starting any cake decorating. The outside of the cake could feel cool, but the middle of the cake may stay warm for hours. Frosting the cake before it is completely cool can ruin your decorating. After the cake has cooled, turn it upside down on a cake board, you will have less crumbs this way. To avoid crumbs all together put a thin layer of icing on the cake. Once you have covered the cake with a thin layer of frosting, you can cover that layer with a normal layer of icing. Make sure the icing is smooth and even. You can dip your metal icing spatula in cold water and go over the icing, this will smooth the icing beautifully. Icing is the most important ingredient in cake decorating. The icing should be quite stiff, if it is too stiff to work with you can always thin it out. When you are making the frosting, make a good amount. You will need it for other decorations on the cake. Make sure you have plenty of food coloring, as you will need it to color the icing for different cake decorations. 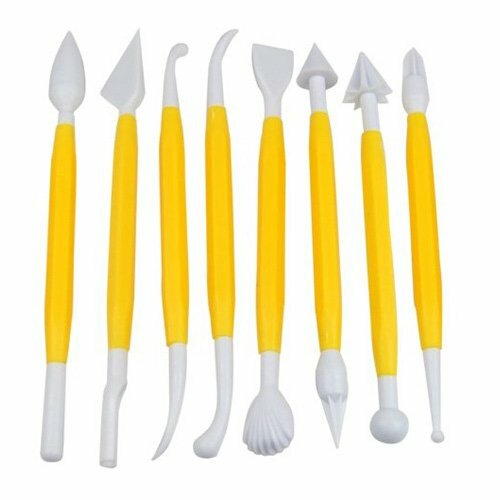 When you are ready to start decorating your cake you will need a few pieces of equipment. You will need more than one pastry bag, and the icing tips you will be using for the decorating you want to do. 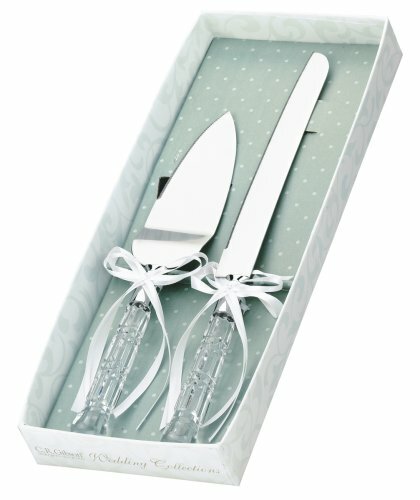 These items can be bought at craft stores and cake decorating supply store. To start with, choose the tip you will be using first. Hold the pastry bag with the hole down and place the tip inside, as far as possible. You should use about a cup of icing in the bag at a time, and start it out in a bowl, that way you can thin the icing with a little milk if you need to, before you put it in the icing bag. The icing should be thin enough to go through the tip, but thick enough to make the designs you choose. If you are still a novice at cake decorating, you should practice making the decorations on waxed paper before you attempt to put them on the cake. When you are ready to ice the cake, you will need to hold the bag with both hands and apply steady pressure. Applying a steady pressure assures that the icing the icing will come out in an even strip. 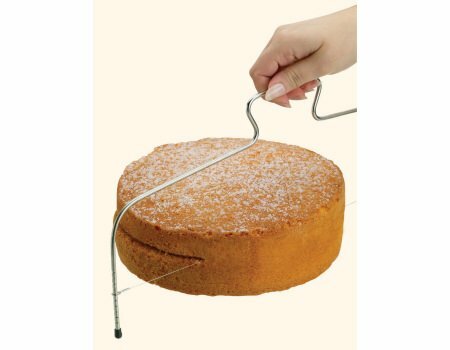 Unless you are making a long strip of piping, you should place the bag closely over the cake start squeezing and count to three, then stop squeezing and lift the tip up and away from the cake. If this decoration looks the way you want it to, move on to the next one, if it isn’t quite right, keep practicing until you get it. If the cake decoration stays in the shape you intended, then you have the frosting at the right consistency. 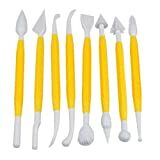 If it does not hold together, the icing is too thin, and if it was hard to push it through the tip or the cake decoration cracks, the frosting is too thick. 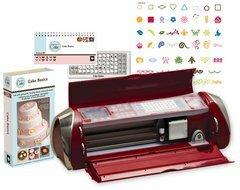 You can get a list of the equipment needed for cake decorating before you start. The list can be found in craft store or pastry supply. The basics are Several pastry bags, icing tips, a coupler to hold the tips in the bag. 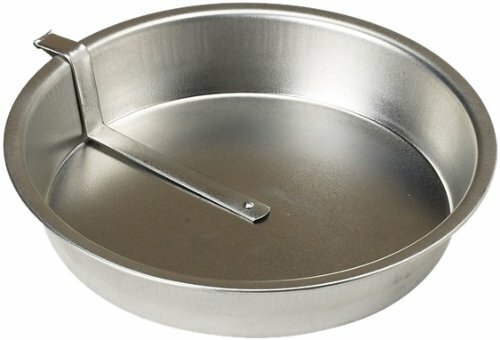 You will find a cake stand would be a big help, as it swivels so you can frost all sides of the cake, and bring the cake up and closer to you. 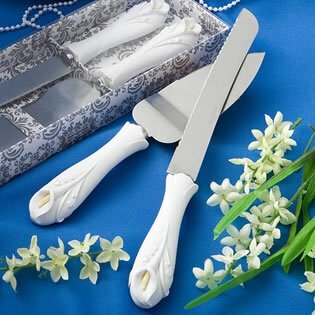 You should also have several sizes of cake pans, a rubber spatula, a short and a long metal cake icing spatula, a sharp knife, and a baking tray. These are the essentials. 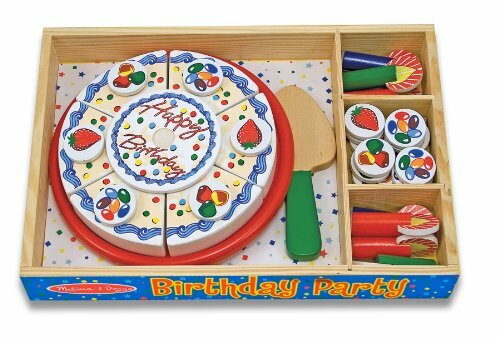 Although cake decorating can be frustrating at times, it can also be very rewarding when you realize the beautiful cake on that stand is something that you created. With a bit of patience and a can do attitude, you will become and accomplished cake decorator.